When you reach a goal on Kickstarter, it’s nice to know you’ll get some funding and that there are people who like your product. But what happens when you smash past it, and are now on your fourth stretch goal? 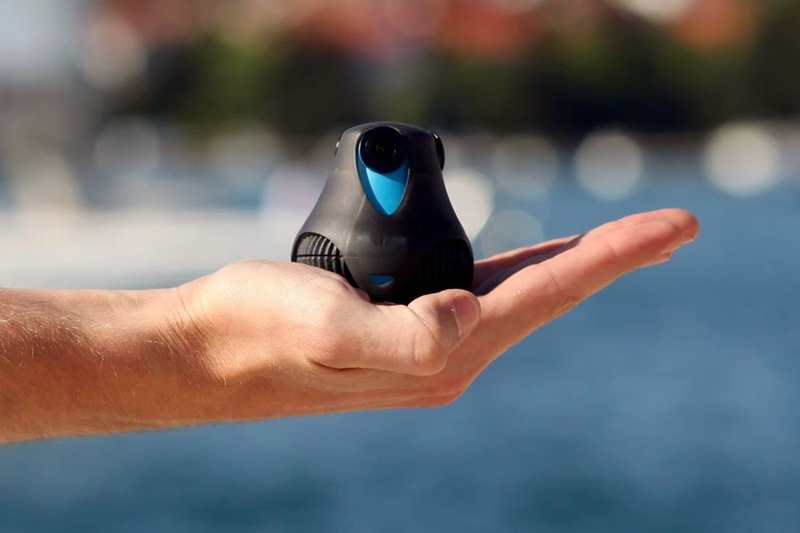 It means you have a hit on your hands, and that’s what happened to a French company called Giroptic, which makes the 360cam, a 360-degree panorama camera. 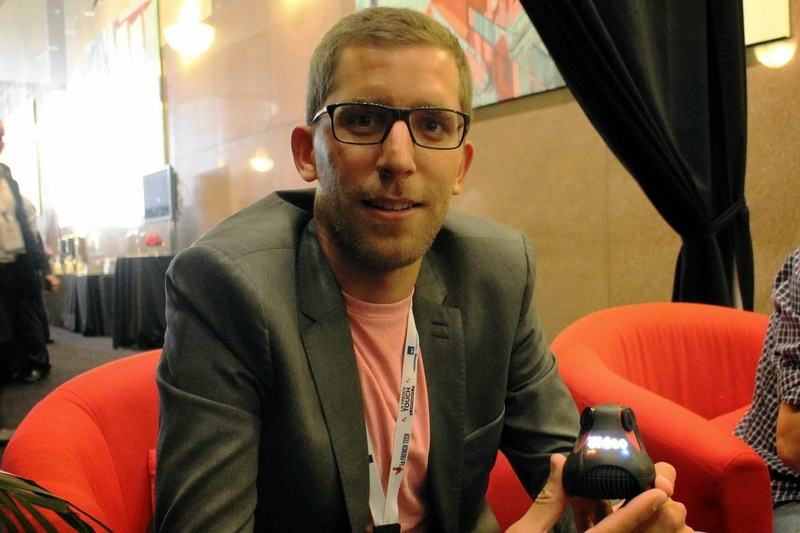 “We’re the most successful French tech company on Kickstarter,” says Richard Ollier, Giroptic’s CEO. The company kicked off its Kickstarter campaign with a $150,000 goal, but it reached nearly $1.4 million by July 4, allowing the company to launch four stretch goals, which added new colors, features, and accessories. The camera is stellar. It’s smaller than the photos would suggest, and it fits nicely in your hand like an oversized dumpling or a small pear. 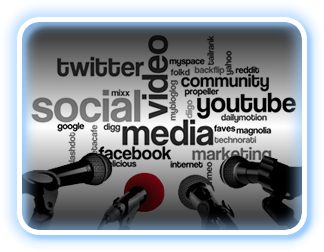 Three cameras, tilted at a slight angle, capture a nearly complete 360-degree, high-definition 1080p video. The videos are incredibly smooth (thanks to an internal gyroscope that handles image stabilization) with nice image quality. With playback software on your iPhone or computer, you can pan and tilt the video, as if you’re there in the video and it’s from your point of view. Ollier showed us a working prototype during the La French Touch Franco-American tech conference in New York City. 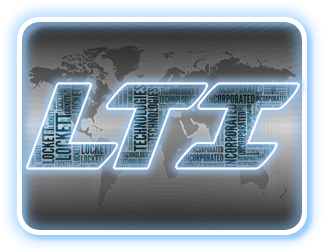 The device itself is easy to operate, but more sophisticated controls and remote operation are available through an iOS or Android app. This cool factor is most likely what drew more than 3,000 supporters to its campaign, but what’s funny is that all of this – including the camera – is a small part of the picture. For Ollier, his goal for Giroptic is to be at the forefront of a new industry that revolves around 360-degree video, by making affordable products and technologies that could be adapted for use by the military, surveillance, medical facilities, car makers, and more. 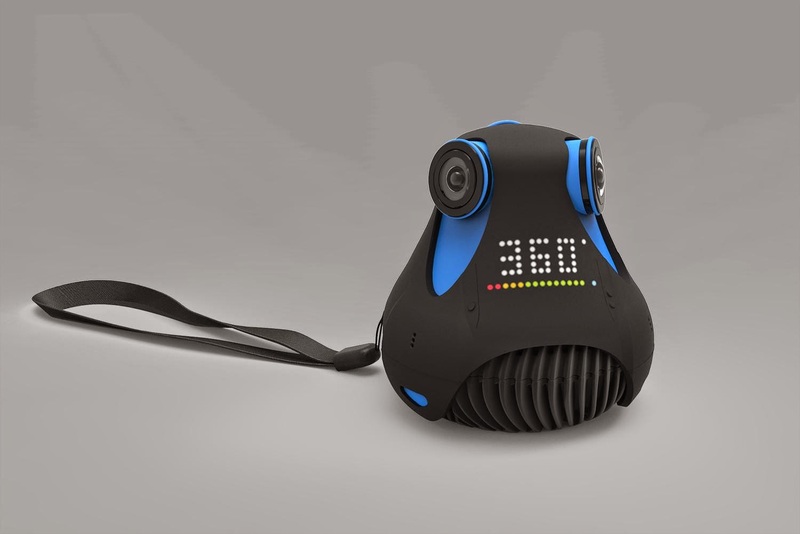 The 360cam is merely a proof of concept that Giroptic’s technology works. It’s the sensor and Giroptic’s proprietary digital signal processing (DSP) technology that differentiate the 360cam from the multitude of 360-degree cameras that have appeared on Kickstarter and Indiegogo lately, such as the Panono, Bublcam, and Centr. While Ollier respects and admires these products, he says that only his technology allows for the “world’s first Full HD 360-degree camera” because it’s actually using three custom lenses, with three custom sensors, to simultaneously create a seamless video that’s stitched in-camera. There’s no need to upload the files to a computer or the cloud for processing. And unlike professional equipment, like those for surveillance, the 360cam is easy to install and far more affordable. “People right now use their phones to capture video and photo, and share with friends – they don’t want to go to the computer,” Ollier says. Another feature that makes the 360cam stand out while expanding its functionality is the camera’s design. The body can be separated into two components. One half is the technology portion, where the brains are. The other half is what Ollier refers to as the “usage” portion, a changeable base that can turn the 360cam into another product. For example, Giroptic has created a light socket unit that lets you screw the camera into an on overhead light socket, giving you a quick and simple surveillance system. “We looked at different houses, and each time we came [to one], there’s a light bulb [socket] in every room,” Ollier recalls, which gave his team the idea to adapt the 360cam as a surveillance camera. 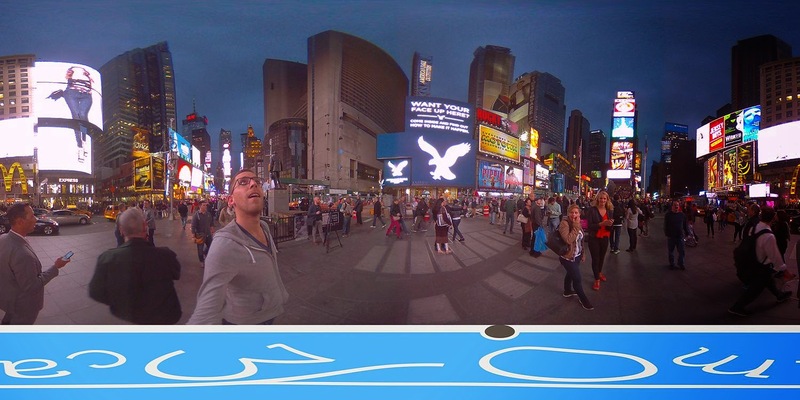 Giroptic’s goal is to be at the forefront of a new industry that revolves around 360-degree video. The company also partnered with Hexo+ to build 360cam support into a new copter drone. And the 360cam claims to be the first product to stream 360-degree video into a virtual-reality headset, whether it’s the Oculus Rift or Google Cardboard. But besides adapting the 360cam for uses with other products, Ollier is happy to license his intellectual property to anybody who wants to use it. Besides other 360-degree products, Ollier says his product also pulls ahead of “one direction” products like traditional cameras, smartphones, and action cams like GoPro. In fact, with the 360cam’s waterproof body, Ollier says it’s a far better action camera (although you don’t need special software to view images and video from a GoPro or any other regular camera). Giroptic’s technology and product was developed in-house by 10 engineers in Lille, France, who come for various disciplines, including optical, mechanical, software, and digital signal processing (DSP). Because the technology was developed in-house instead of relying on other companies’ products – the design of the camera was 3D printed in its office – Ollier and his team were able to assemble the product fairly quickly. “Lock us in a room for five months, give us beer, food, and the Internet, and you’ll get a device,” Ollier says. In fact, to avoid disappointing potential Kickstarter backers, Ollier made sure all the parts needed were sourced before launching the campaign – hence the working unit he showed Digital Trends. But Kickstarter was never meant to be a major funding source for Giroptic; instead it was a way to receive user feedback and improve the product before production. It also helped Ollier to understand the business and consumer market he wants to tap, whether the world was ready for a 360-degree camera. “We had a goal of $150,000, which is the minimum to make the product,” Ollier says. “But when you hit a million, it validates the market – a validation of the product, and a validation of your roadmap. Besides consumers, Giroptic is getting the attention of the enterprise market as well. In addition to meeting with other venture capitalists, CEOs, and experts at the La French Touch conference, Ollier had been traveling in the U.S. prior, for six weeks, demonstrating his product. For example, with the 360-degree view and GPS data, insurance companies and carmakers are interested in using the 360cam to document what happened inside a vehicle before an accident – whether the driver was the cause it. With more people now using smartphones for casual photography, these other sectors are where imaging companies are heading next, if they haven’t already. While the 360cam is more of a proof-of-concept product for Giroptic’s technology, consumers should have some fun using it, when it goes on sale later this year; Ollier says the company is on track to deliver the first batch in November to Kickstarter backers. Next year, Ollier says they will update the product with more pixels and faster frame rates, perhaps even go 2K and 4K. 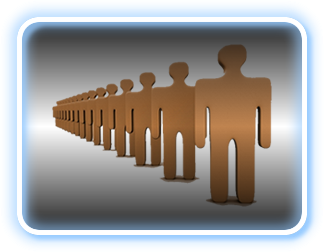 There’s a lot of interest in 360-degree applications (thanks in part to things like Google’s Street View). The camera is just a small part of the puzzle, but if Ollier and Giroptic get their way, their brilliant little camera will be driving the must-have device driving 360-degree video forward.